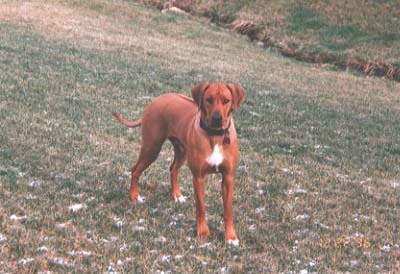 Search and adopt a Rhodesian Ridgeback near you. Handsome, strong, muscular and active dog. Loyal, intelligent, gentle, and very independent.